High-quality keyboard dust cover for NEKTAR Impact Gx 49. Available in Microfibre, Polyester or Synthetic Leather. High-quality keyboard dust cover for NEKTAR Impact Gx 61. Available in Microfibre, Polyester or Synthetic Leather. High-quality keyboard dust cover for NEKTAR Impact Lx 25. Available in Microfibre, Polyester or Synthetic Leather. High-quality keyboard dust cover for NEKTAR Impact Lx 49. Available in Microfibre, Polyester or Synthetic Leather. High-quality keyboard dust cover for NEKTAR Impact Lx 61. Available in Microfibre, Polyester or Synthetic Leather. High-quality keyboard dust cover for NEKTAR Impact Lx 88. Available in Microfibre, Polyester or Synthetic Leather. 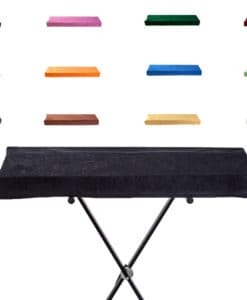 High-quality keyboard dust cover for NEKTAR Panorama P 4. Available in Microfibre, Polyester or Synthetic Leather. 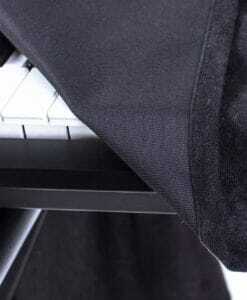 High-quality keyboard dust cover for NEKTAR Panorama P 6. Available in Microfibre, Polyester or Synthetic Leather.